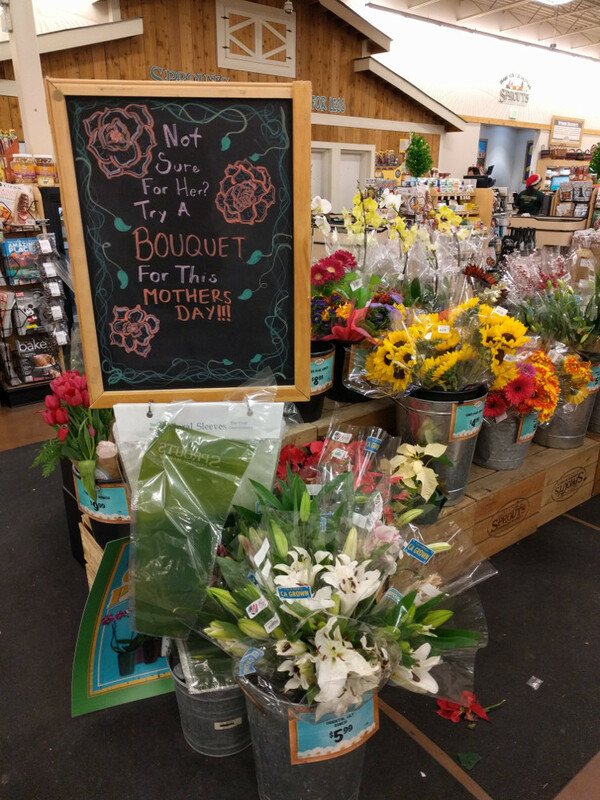 Spotted at the grocery store today. This entry was posted in Strange World and tagged Christmas, Holiday Creep, holidays, Mother's Day on December 23, 2017 by Kelson. 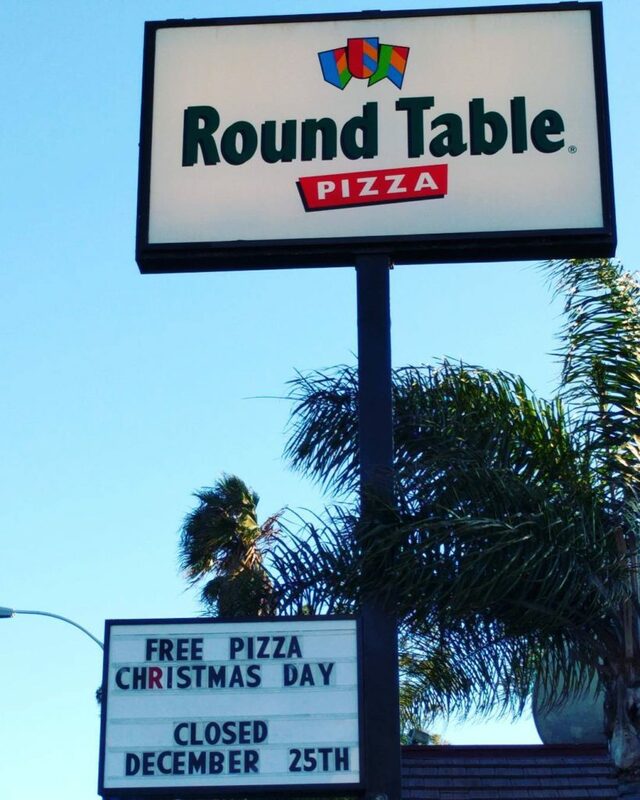 This entry was posted in Signs of the Times and tagged Christmas, holidays, MB Round Table Sign, pizza on December 25, 2016 by Kelson. Christmas strikes deeper into Halloween’s territory, continuing a relentless campaign that began decades ago in response to a 1993 incursion from Halloween Town. In recent years, Halloween has shored up its position by moving into previously unclaimed parts of the calendar in early October and September, itself running roughshod over tentative efforts by Oktoberfest to establish a foothold. Growth of adult Halloween parties with free-flowing alcohol have ensured that Oktoberfest can only offer one advantage over Halloween: Lederhosen. And you can wear those on Halloween too. 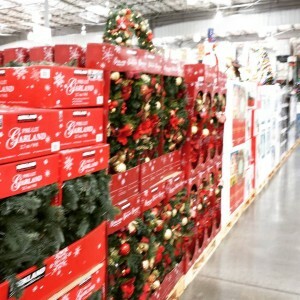 This entry was posted in Annoyances, Humor and tagged Christmas, halloween, Holiday Creep, Nightmare Before Christmas on October 4, 2015 by Kelson. How has Disney not done some variation on this for Christmas this year? 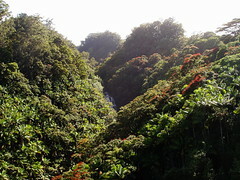 A T-shirt, decorations, something. 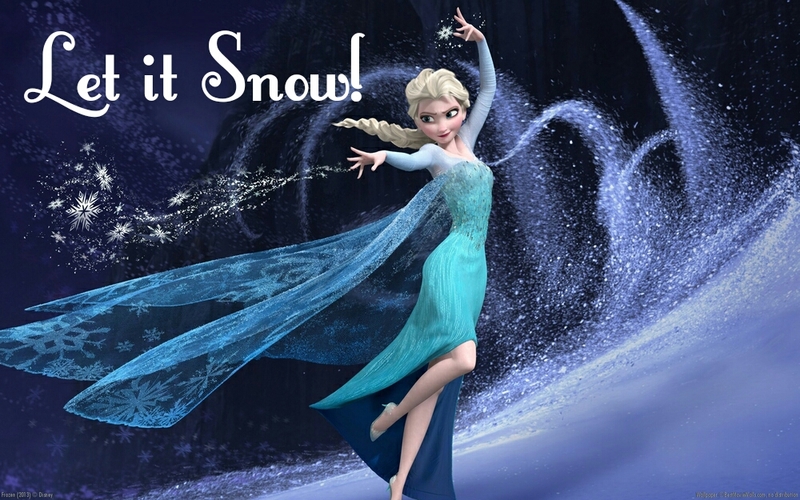 This entry was posted in Entertainment and tagged Christmas, Disney, Frozen, holidays on December 24, 2014 by Kelson. 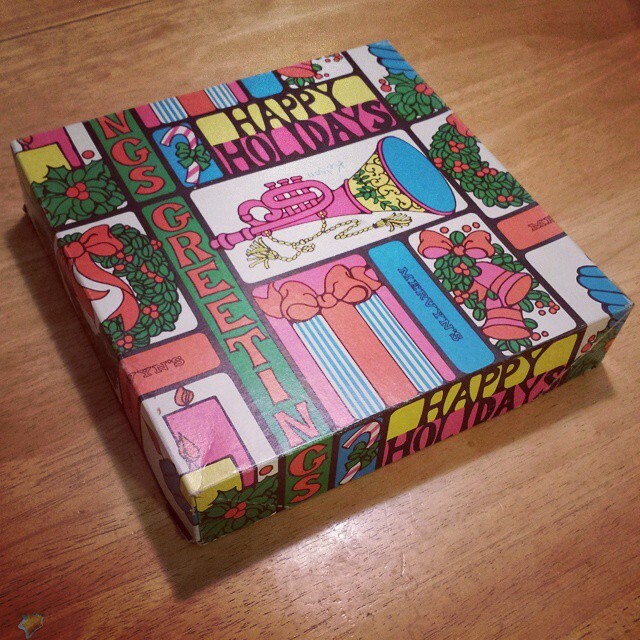 I found this old Mervyn’s box from the 80s in with the Christmas ornaments when we set up our tree. Yes, we actually managed to get a tree set up this year!